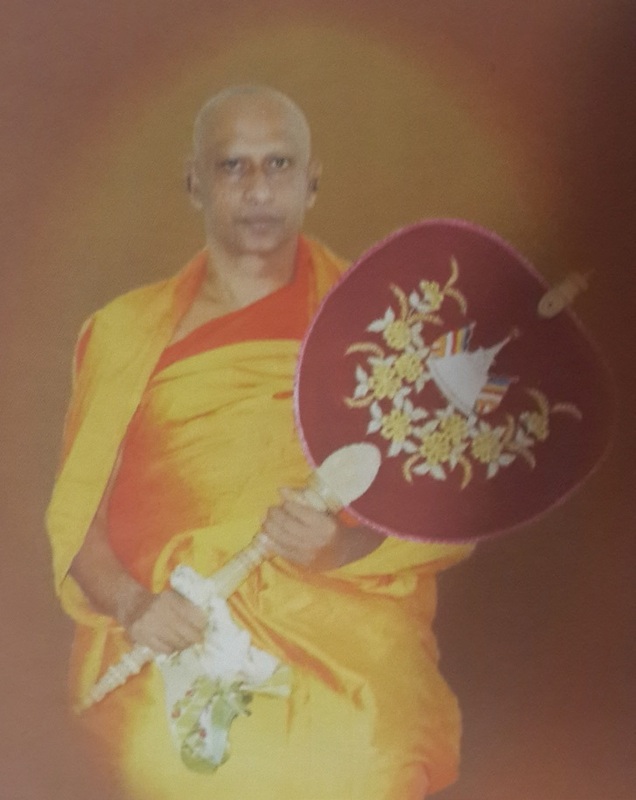 It is with great enthusiasm that we write this message of our unreserved support, and encouragement for the proposal by the most Venerable Bodagama Chandima Nayaka Thera Nãgãnanda International Buddhist University at Manelwatta Kelaniya. We are also most appreciative of the efforts of the most Ven. Master Chin Kung founder of the Pure Land College Australia to advise and sponsor this noble enterprise. We note with great interest the choice of its location in the hallowed grounds of Kelaniya sanctified by the visit of the Buddha on the invitation of the Naga King Maniakkika of Kelaniya. Thotagamuwe Sri Rahula Maha Thera in the 15th century. He was also the head of Vijayaba Pirivena of Thotagamuwa which was the most renowned centre of learning that attracted scholars and students from many parts of south Asia in the 14th Century the traditions of which were rudely interrupted by the Portuguese invasion. An international Buddhist University at Manelwatta Kelaniya will fill a long felt void. Sri Lanka which has preserved Therevada Buddism since 5th century B.C has to have an institution of higher learning which will also include the study of Mahayana Buddhism and Tantric Buddhism. Buddhism is a philosophy that has to be studied and researched in by a dedicated university in Sri Lanka, the land that has preserved the teachings of the Buddha in its pristine purity.